I see you GMT Observatory! This photo was taken in the Greenwich Royal Park with Queen’s House in the foreground and the GMT Observatory peering through. 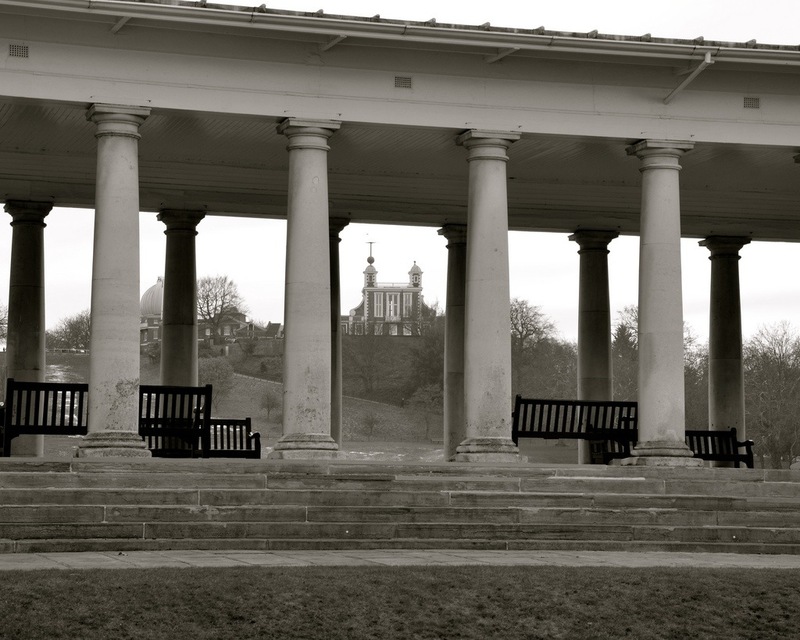 This entry was posted in Flash Photography and tagged GMT, Greenwich, mean time, observatory, park, photography by whysamiam. Bookmark the permalink.